This tool will be the only wingman you'll ever need; it's your new go-to tool for all projects in any situation. A lightweight, slender, pocket-sized tool that features Leatherman's patented newly designed spring action jaws and one hand opening. With 14 handy tools made by a team of highly skilled designers, assemblers and manufacturing crew, this truly is one amazing item. 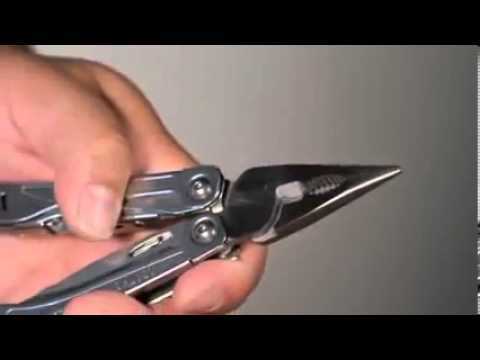 The Leatherman Wingman Multi Tool is supplied with a 25 year warranty.